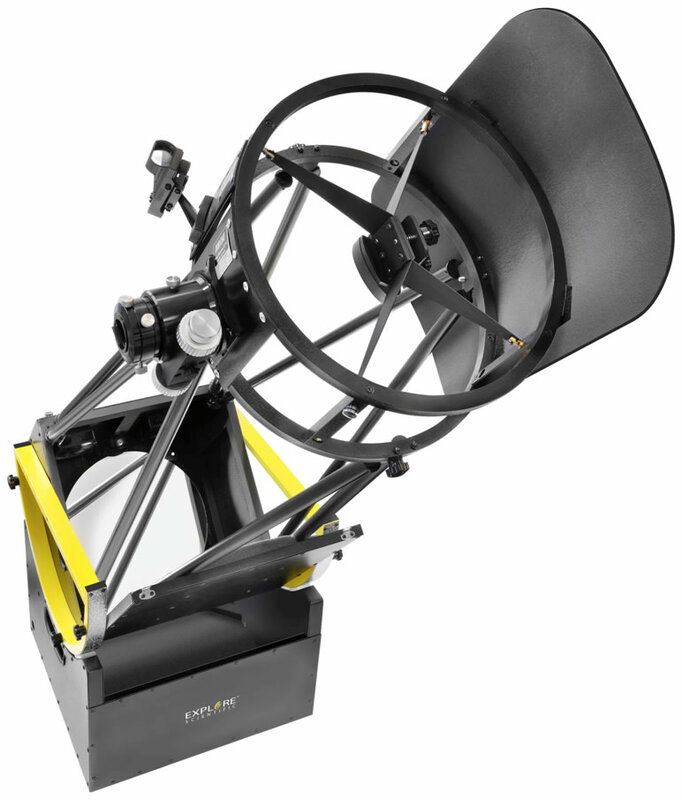 Completely redesigned, the Explore Scientific 20" f/3.6 Truss Tube Gen 2 Dobsonian Telescope gets improvements to stiffness and load bearing capacity of the optical components to safely carry the large primary mirror and move the entire system smoothly with greater vibration suppression. All connections of the tube structure are welded, with no rivets or screws. 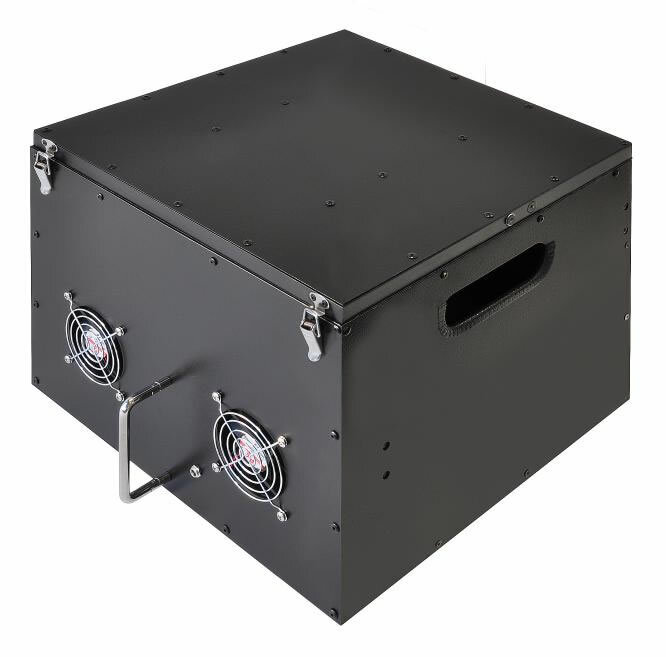 The ability to produce the large 20" aperture gives users exceptional performance with a low dollar-to-aperture cost. Its oversized parabolic primary mirror is highly reflective and corrects spherical aberration to eliminate distortion across the entire field of view, especially at the edges. 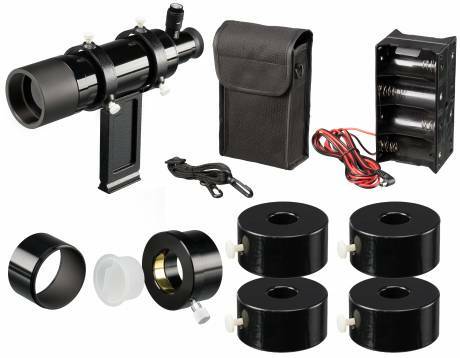 The large aperture draws in a tremendous amount of light to present awe-inspiring details of the Moon and planets, make deep sky objects visible even for inexperienced observers, and reveal bright star clusters with resolution down to their core. 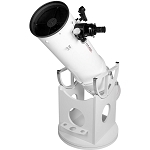 Its exceptional f/3.65 focal ratio and 10:1 dual-speed 2.5" helical focuser makes this an ideal choice for imaging. The fast focal ratio enables devices to capture images in less time than slower scopes with limited light loss to diffraction and diffusion, while the unique focusing mechanism employed in the helical design gives it the ability to achieve tack-sharp focusing with zero backlash, which rack-and-pinion focusers are generally unable to do. 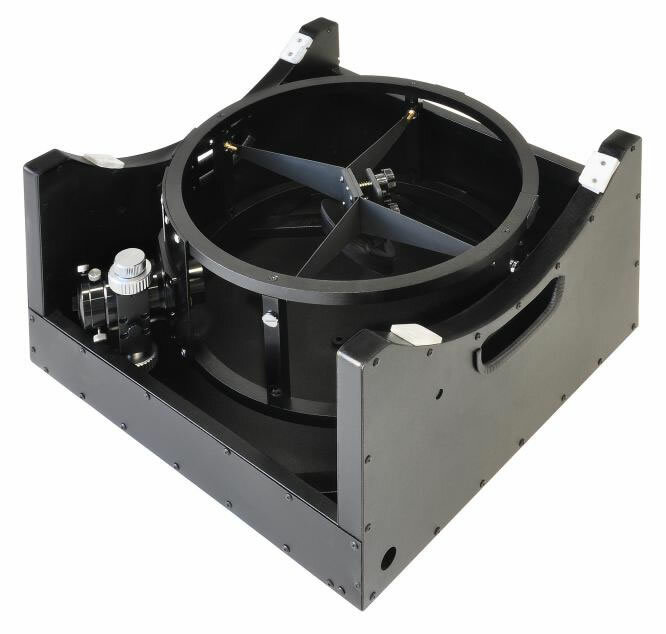 This focuser will accept larger 2" eyepieces so users can enjoy a truly immersive visual experience and will ensure larger imaging sensors are completely covered. 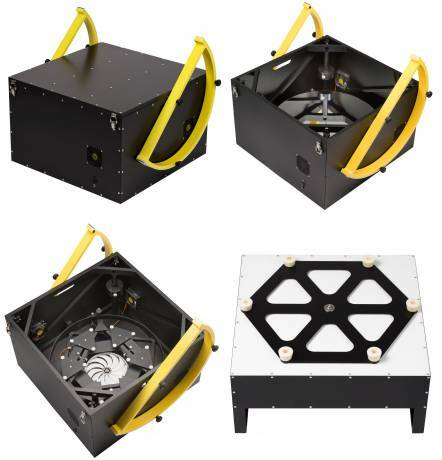 The rocker box provides a rock-steady observational platform with very low vibration, and features high-altitude bearings with aluminum structures that allow for fine adjustment flows at high magnifications, and an array of fans in the box and at the primary mirror allows the telescope to quickly adjust to the ambient air temperature to reduce distortion. 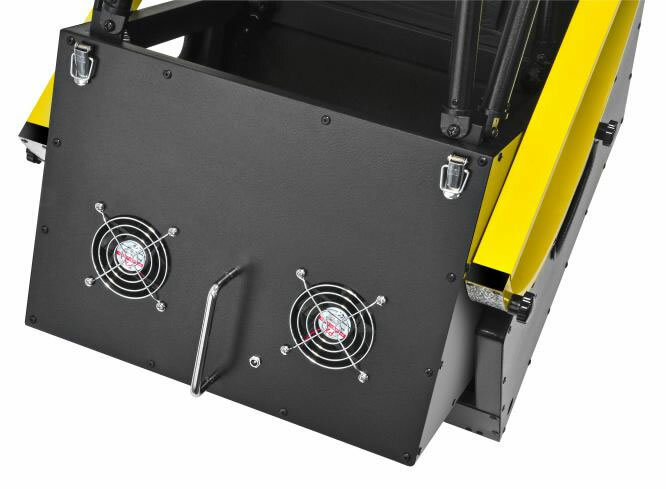 Finally, the tension control handle allows users to adjust the settings, allowing them to move the mount easily and smoothly by hand with minimal vibration and maintaining its position when released.